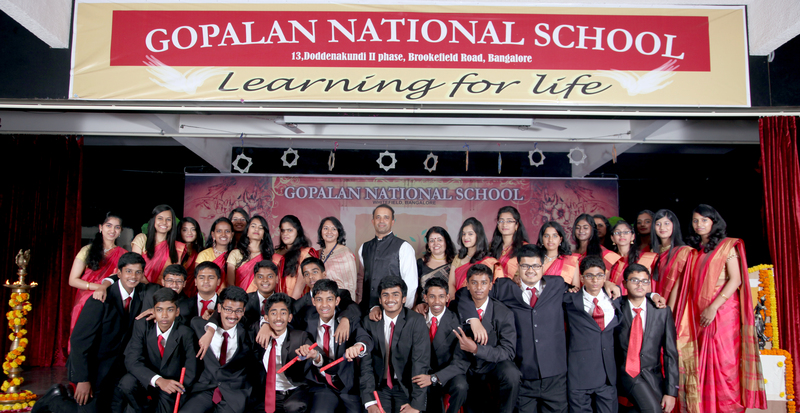 Gopalan National School,brookfield,Bangalore has been established in 2004 by Gopalan Enterprises, which has a long standing of over 34 years reputation in sincerity and commitment to the field of property development, architectural work & organic farming. 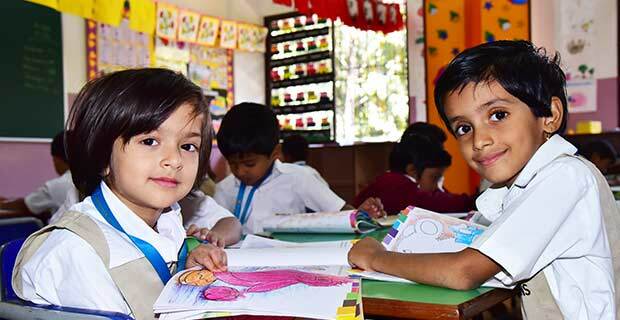 The endeavour of reviving the age-old concept of education in a new child friendly environment is spearheaded by a dedicated group who believe, 'Helping young minds to realize their full potential is a creative challenge'. Enriched by a rich educational experience in various prestigious institutes, these inspiring minds have created an innovative model of instruction for the pre-primary and primary stages. This model incorporates the very effective concepts of Montessori and Play Way method. 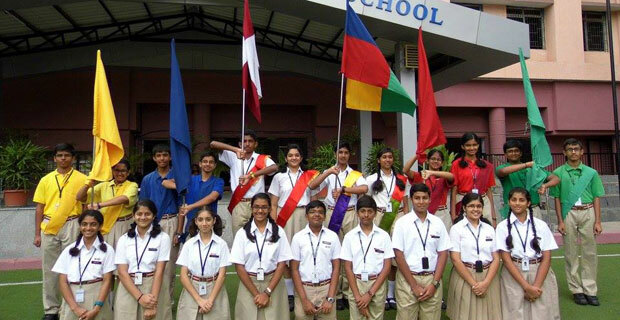 For GNS, we have envisioned a programme that serves to enrich and enhance the skills of the students. One of the objectives being, to create a smooth transition from elementary to secondary school and further. "GNS is where your children will find their first independent, socially interacted scene. It's a place where children pick up valuable lessons that leaves an indelible mark on their future."